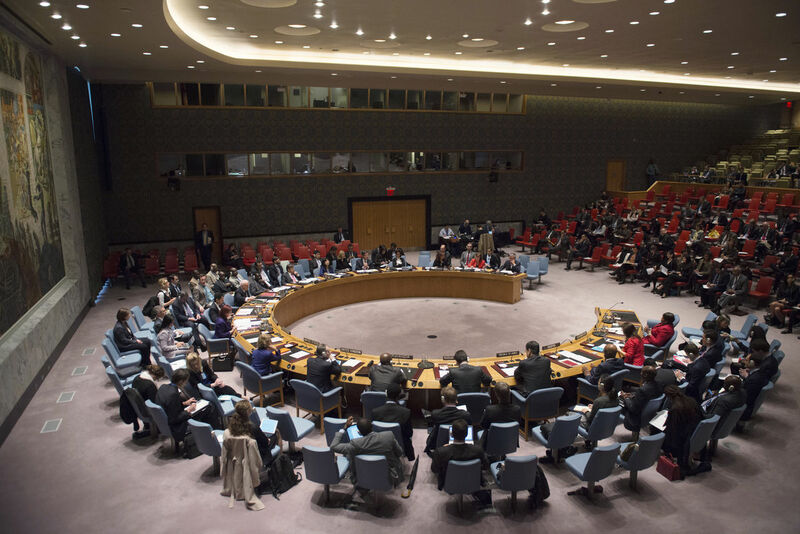 Amidst a resurgence of great-power rivalries among its permanent members, there are increasing questions about the Security Council’s ability to deal with a proliferation of crises around the globe. Against this background, a new volume published by Lynne Rienner Publishers and edited by ourselves and former Executive Director of Security Council Report Bruno Stagno Ugarte, sheds light on the Council’s internal dynamics, its role and relevance in world politics, and its performance in addressing today’s major security challenges. Part 1 delves into the competing national interests within the Council, with a particular focus on the permanent five (P5) members who hold an especially strong sway over the Council’s direction. Part 2 analyzes how evolving norms, including in the field of human rights and democracy, and changing threat perceptions, in particular with respect to terrorism, organized crime, and weapons of mass destruction, have driven the Council’s decision-making. Part 3 looks at how the Council has used the most salient – and controversial – aspects of its power, namely the authority to enforce its decisions, including through sanctions and the use of force. Part 4 highlights key institutional factors, in particular the Council’s relationships with the Secretary-General, Regional Organizations, international tribunals, and groups of friends. Part 5 then offers case studies on a broad range of countries that have found their way onto the Council agenda, from Somalia to Syria, and seeks to illuminate the Council’s successes and failures in trying to end wars and build peace around the world. Finally, Part 6 describes the place of the Security Council within a changing international order characterized by a shifting distribution of global power and a rising number of crises around the world. Combined, the volume provides an authoritative account of the activities and developments surrounding the Council over the past quarter century. For more information, the volume’s full introduction can be found here. We are grateful to the International Peace Institute for having hosted this project. The volume is available on Amazon.com.